Lamp replacement for PowerLite 83C and 822P. 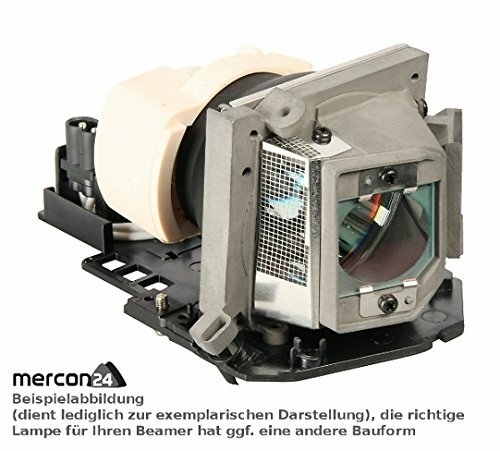 Electrified ELPLP42 / V13H010L42 - brand new projection lamp with brand new housing for Epson projectors. 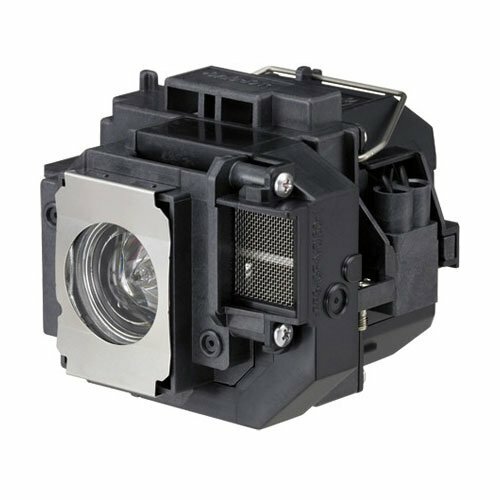 Replacement lamp for Epson V13H010L54 projector with high quality compatible bulb. 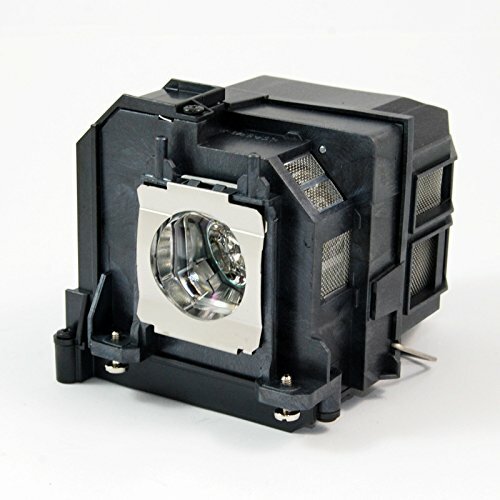 The replacement lamp include: - generic housing compatible with Epson V13H010L54 projector - high quality compatible Projector Bulb The compatible bulb is made by the bulb manufacturer to meet the specifications and requirements for the Epson V13H010L54 projector and to performs similar to the OEM bulb version. Offering high quality at an affordable price, these compatible bulbs are ideal substitutes for high priced factory original bulbs. 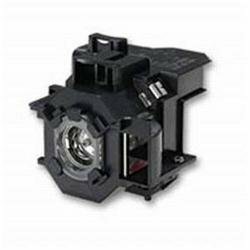 Warranty The Epson V13H010L54 projector replacement lamps are completely covered under our 90-day warranty, which protects against any defective products. We are committed to offering an easy and safe Projector Bulb buying experience that brings peace of mind to all our customers. Warranty does not cover: shipping costs, improper installation including damages incurred while attempting installation, any installation or labor costs, lamps damaged by TV/projector malfunction, damage due to abuse, lightning or acts of nature, misuse, electrical stress or power surges, loss of use, lost profits. This is a brand new genuine OEM replacement Manufacturer Original lamp module. 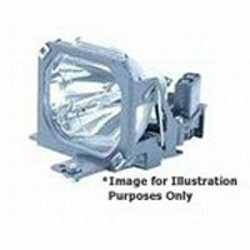 This lamp can be used in the following EPSON projector models BrightLink 575Wi EB-570 EB-575W EB-575Wi PowerLite 570 PowerLite 575W. Matching Part Number(s) ELPLP79 / V13H010L79 . Replacement lamp for Epson V13H010L71 projector with high quality compatible bulb. 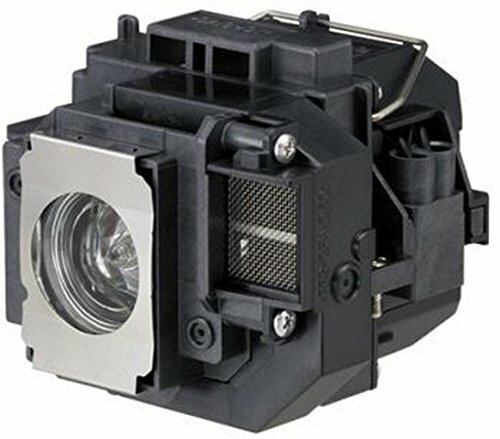 The replacement lamp include: - generic housing compatible with Epson V13H010L71 projector - high quality compatible Projector Bulb The compatible bulb is made by the bulb manufacturer to meet the specifications and requirements for the Epson V13H010L71 projector and to performs similar to the OEM bulb version. Offering high quality at an affordable price, these compatible bulbs are ideal substitutes for high priced factory original bulbs. 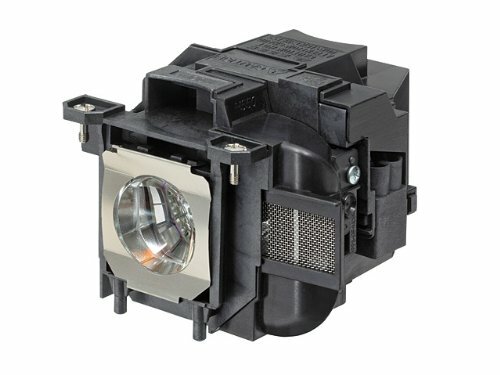 Warranty The Epson V13H010L71 projector replacement lamps are completely covered under our 90-day warranty, which protects against any defective products. We are committed to offering an easy and safe Projector Bulb buying experience that brings peace of mind to all our customers. 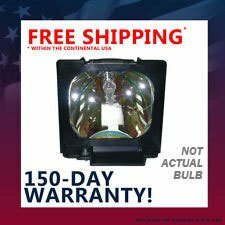 Warranty does not cover: shipping costs, improper installation including damages incurred while attempting installation, any installation or labor costs, lamps damaged by TV/projector malfunction, damage due to abuse, lightning or acts of nature, misuse, electrical stress or power surges, loss of use, lost profits. 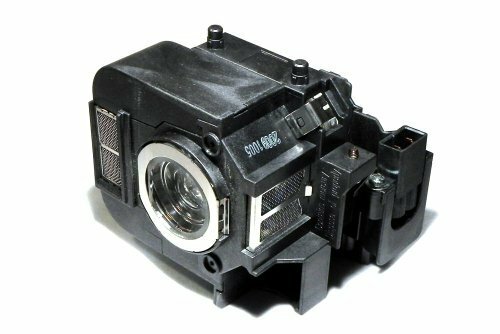 LAMP MODULE FOR EPSON EB-G6050W/EB-G6250W/EB-G6350/EB-G6450WU/EB-G6550WU/EB-G6650WU/EB-G6800/EB-G6900WU PROJECTORS. The identical performance as original bulb. Intel® NUC Kit NUC6i5SYH is equipped with Intels newest architecture, the 6th generation Intel® Core i5-6260U processor. Intel® Iris graphics 540 with 4K display capabilities provides brilliant resolution for gaming and home theaters. NUC5i5SYH has room for a 2.5 drive for additional storage and an M.2 SSD so you can transfer your data at lightning speed. Designed for Windows® 10, NUC6i5SYH has the performance to stream media, manage spreadsheets, or create presentations. 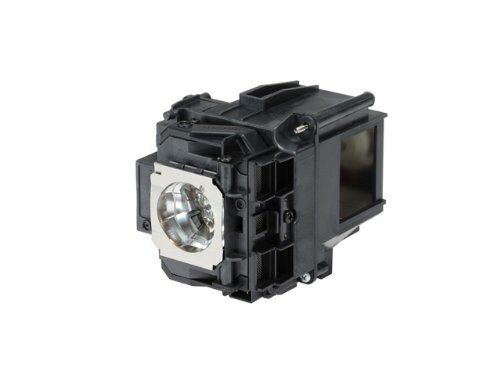 Copyright © Wholesalion.com 2019 - The Best Prices On Epson Lamp Module Online.